Enjoy the most recent movie releases with our new Hot Picks DVD collection! Available movies can be checked out for three days. Although Hot Picks DVDs are non-holdable and nonrenewable, the same titles are also available in our regular Adult Feature Movie collection, available for hold and with a one-week loan period. For more information, stop by the Adult Ask Us Desk. On October 18, 1941, Warner Brothers released The Maltese Falcon. Fans of the movie may enjoy Vanity Fair’s “The Mystery of the Maltese Falcon, One of the Most Valuable Movie Props in History” by Bryan Burrough. Overwhelmed trying to choose your next movie to check out? In addition to the useful topic lists put together by our staff, we have books recommending movies (on the shelf at 791.4 in the Adult Department) including 1001 Movies You Must See Before You Die, Roger Ebert’s The Great Movies I, II, and III, and more. And if we don’t own the movie you’re looking for, we’ll do our best to borrow it from another library for you! Sing Along to The Wizard of Oz! 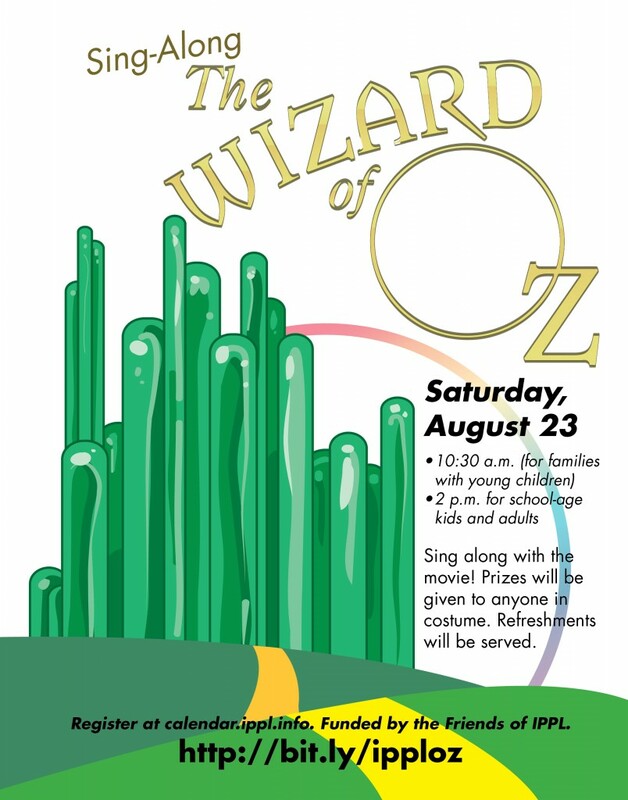 To celebrate the 75th anniversary of The Wizard of Oz, we are hosting a sing-along to the movie on Saturday, Aug. 23. 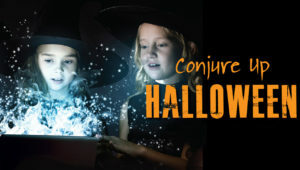 There will be two show times: the first at 10:30 a.m. for families with young children, and the second at 2 p.m. for school-age kids and adults. 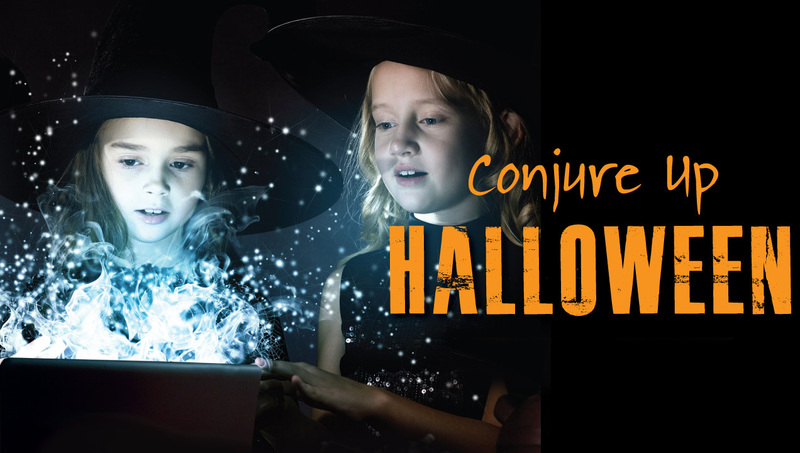 Prizes will be given to anyone in costume, and refreshments will be served. The event is being funded by the Friends of IPPL. Participants can register online at www.calendar.ippl.info, by phone at (630) 887-8760 x239, or in-person at the library’s Ask Us Desk. IPPL patrons can now stream movies and music directly to their personal device using hoopla. There are also Roku devices available for checkout featuring some of the latest movies. For more information visit the E-movies and E-Music page or learn about it at our two learning sessions on Jan 7 or Jan 11. The Academy Awards show takes place Feb. 27. Vanity Fair’s March issue, (“The One and Only Hollywood Issue!”) highlights Oscar contenders. Who’ll take the big prizes, and how will the new hosts do?